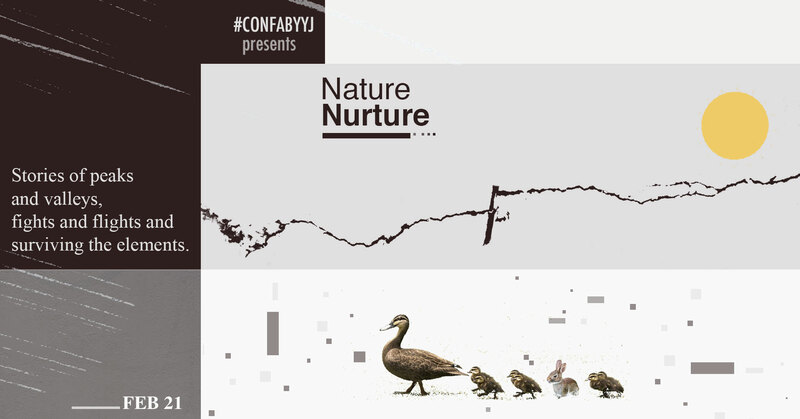 Confabulation Victoria’s upcoming show explores the theme Nature/Nurture: stories of peaks and valleys, fights and flights, and surviving the elements. Come enjoy a night brought to you by six local storytellers, and your hosts Cassandra Togneri and Carol-Lynne Michaels. See you Thursday, February 21st at the Victoria Event Centre! Storyteller line-up to be announced.